Here is the winner of the Orphek PR72 winner at the Dayton OH. Frag swap. 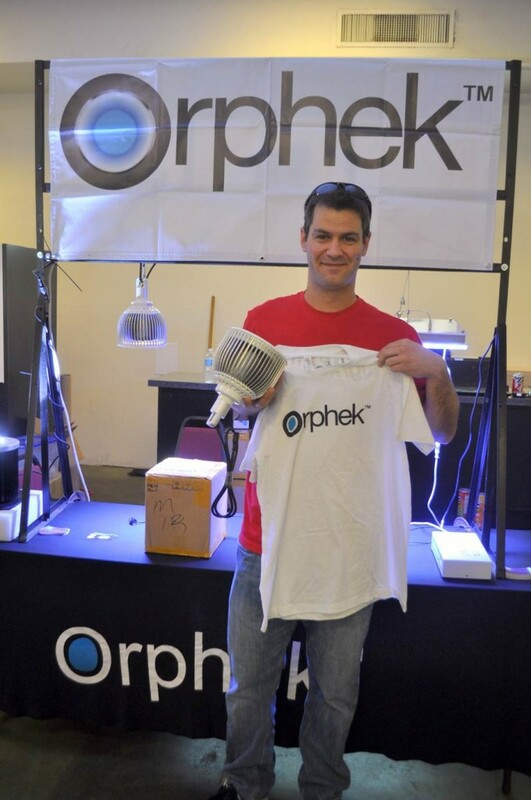 Jesse L. was the excited winner of the Orphek PR72 light at the frag swap in Dayton Ohio this past weekend. The raffle included many great prizes including pumps, coral frag packs, complete RO/DI systems and even several light setups but the Orphek PR-72 was by far the most highly anticipated drawing of the day. The ticket container was full and the crowd was pumped when Jesse took the prize. Congratulations to the winner. Enjoy it, use it well and welcome to the Orphek family!!! !